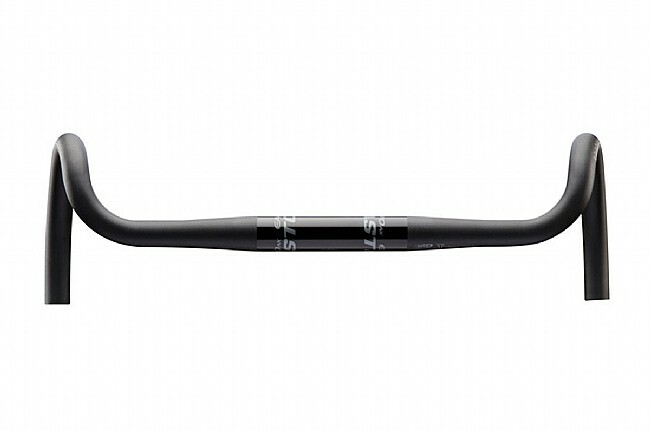 Easton's EA70 AX Alloy Handlebar takes their Maximum Contact Drop road profile and flares the drops out 16° to give you better leverage and stability when taking your two-wheeled machine into the rough unknown. The wide flare provides extra control while maintaining your ability to shift and brake from either the hoods or the drops, and the EA70 alloy construction features proprietary Taperwall™ technology for improved strength-to-weight and more responsive ride quality. 31.8 mm clamp diameter. Width measured center-to-center. 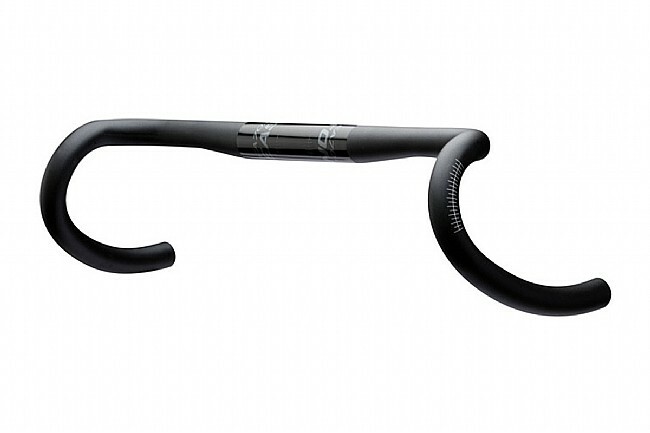 Great handlebar, good angle on drops without being too crazy flared like the cow bars and others. I really like the bend in this bar at the levers, its not too aggressive like others, but it seems to be a happy medium. I had a Ritchey Evomax 12 degree bar before, this one is 16 degree I believe is a middle ground between the wider 20 and 24 degree bars out there. 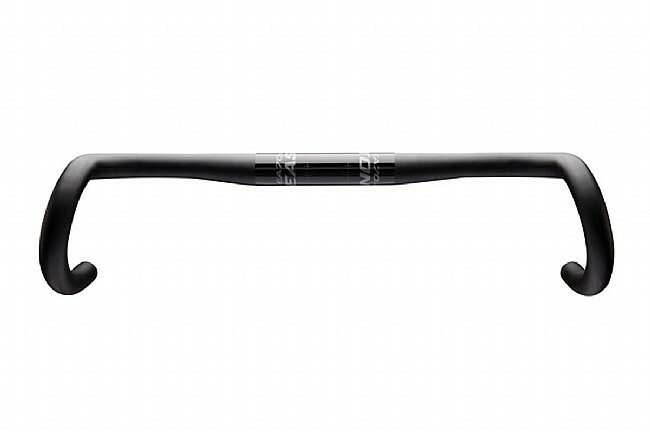 Also, the blacked out look is classy, and matches other Easton AX products like their AX70 wheels (which are really nice also for the money). I went with a 44mm bar instead of my standard 42 for road bikes, and it seems to be a good width, I could probably go 46mm but I do at least 50% road riding, so too wide is often a bit hard to handle at times on the road, plus it turns your body into a giant wind block, at least it feels that way. Get carbon if you can afford it, but the aluminum is good for me, especially if your rough at all with bars off road, just use cushion tape and gel pads if necessary (my hands get numb on long rides).